Toy & Book Organizer Just $44.99! Down From $101! PLUS FREE Shipping! You are here: Home / Great Deals / Amazon Deals / Toy & Book Organizer Just $44.99! Down From $101! PLUS FREE Shipping! Head over to Amazon where you can score this Toy & Book Organizer for just $44.99 down from $100.99 PLUS FREE shipping! 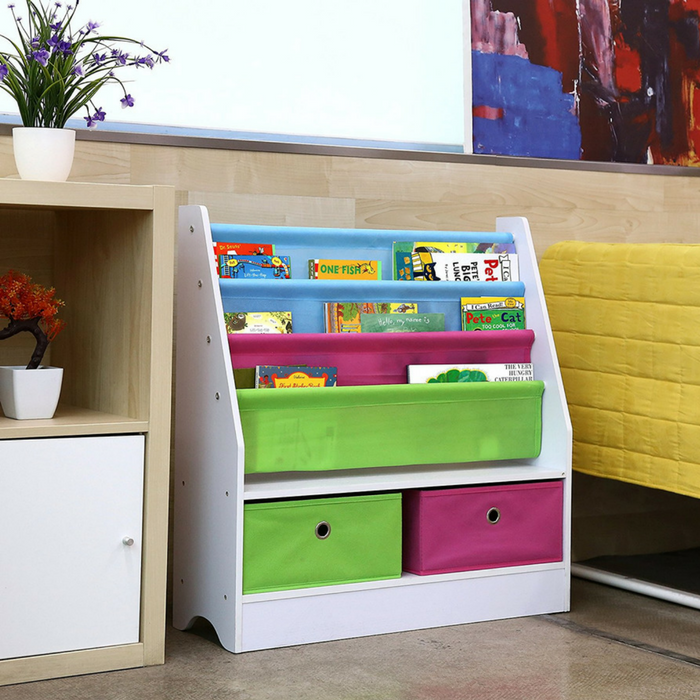 This Homfa colorful kids bookshelf is perfect for books toys collection in toddler’s bedroom, living room, easy to assemble and save space. Perfect for storing school books and other educational stuffs.